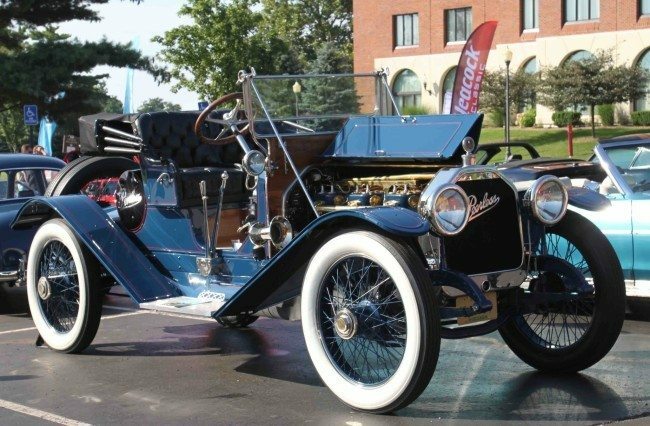 The Concours d’Elegance of America originated at Oakland University’s Meadow Brook Hall, the historic home of Matilda Dodge Wilson, widow of automotive pioneer John Dodge. 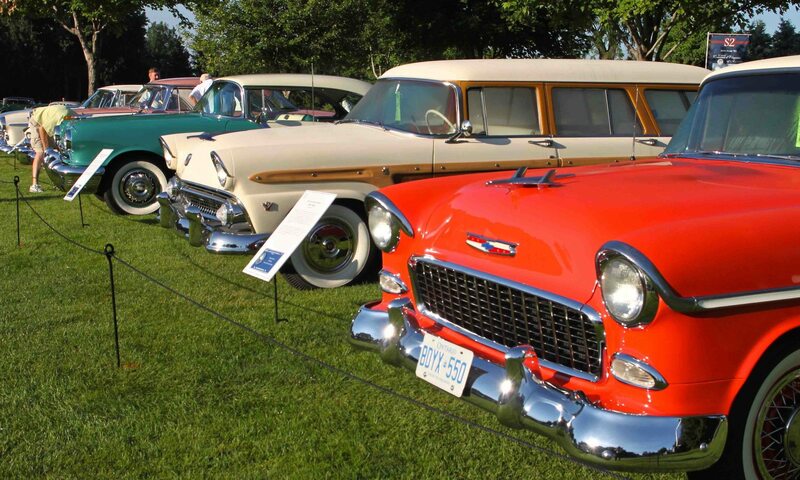 In 2011 this world-class event moved to the beautiful grounds of the Inn at St. John’s in Plymouth, Michigan. 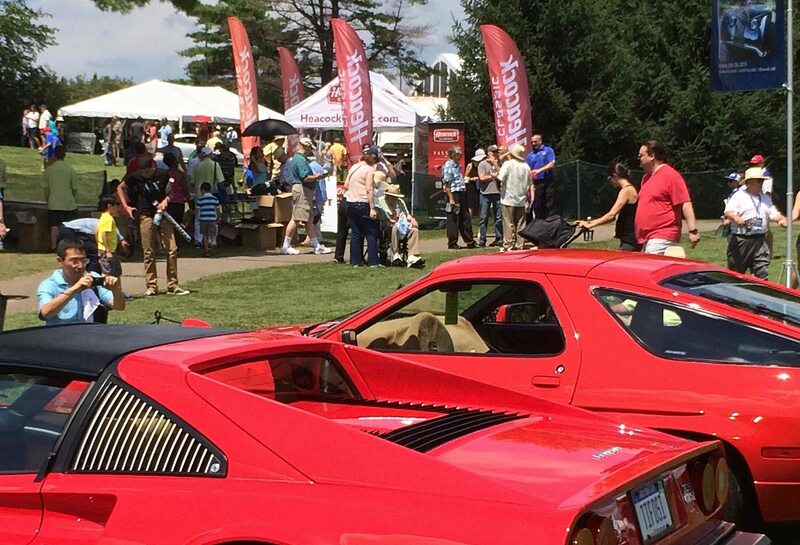 In keeping with our tradition of showcasing classic, rare and magnificent automobiles, what was once a one day show is now an esteemed lifestyle event with many activities throughout the weekend, including the Concours Invitational Art Exhibition, the RM Motor City Auction, and the Mode du Concours fashions that are compliments of Productions Plus. With the support of our board of directors, collectors, volunteers and patrons the Concours is proud to give back to the communities who have supported this event. Throughout our 38 years, the Concours d’Elegance of America has contributed over $5M to the restoration of Meadow Brook Hall, JDRF (Juvenile Diabetes Research Foundation) and many other charitable organizations in our community. 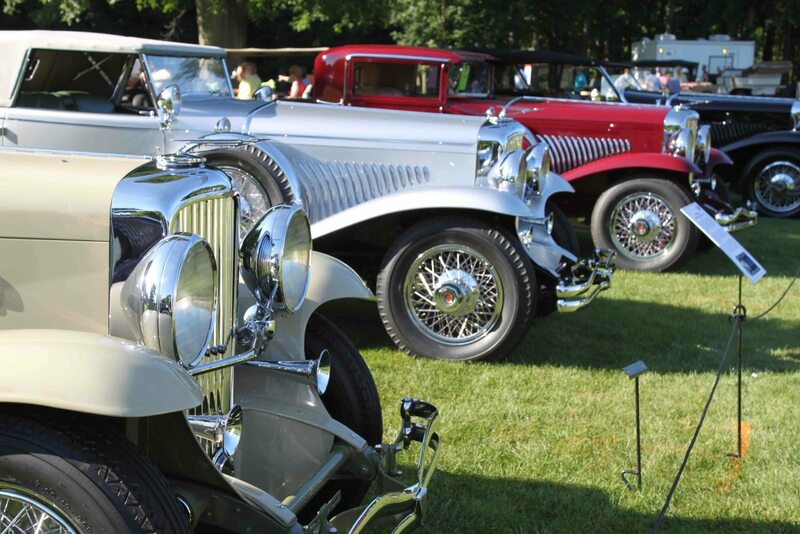 For up to date information on the 38th Annual Concours d’Elegance on July 29 – 31, 2016, visit www.concoursusa.org.